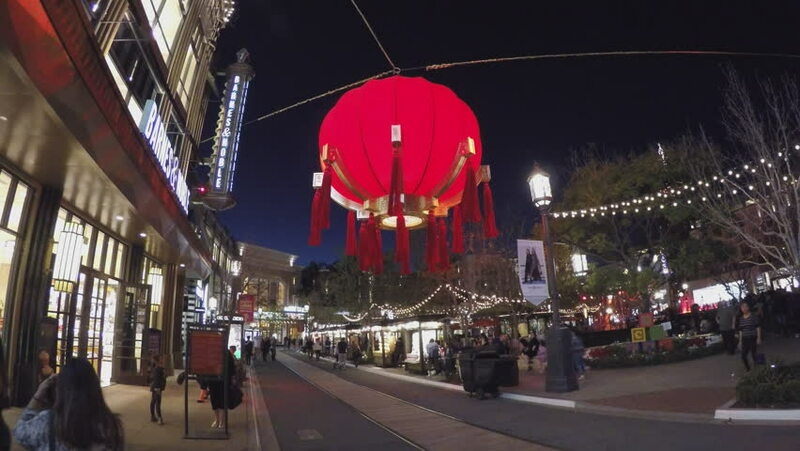 GLENDALE, CA/USA: February 21, 2016- A large red Chines lantern light illuminates a plaza where shoppers gather. An outdoor shopping center uses lighting displays to enhance patron's experience. hd00:15TOKYO - CIRCA MARCH 2013: Lantern at Senso-ji temple in Tokyo. hd00:22TORONTO, CANADA - CIRCA FEBRUARY 2011: Night shot of the intersection of Bloor and Bathurst in Toronto, Ontario, Canada. 4k00:18ZURICH, SWITZERLAND - CIRCA JAN 2015: People walking in Zurich in Switzerland, Europe. hd00:09SAN DIEGO, CALIFORNIA-CIRCA 2011-Pedicab peddling tourists in downtown San Diego at night in the National Historic District in the Gaslamp Quarters in San Diego, California.